Located of highway alt 95 between Wabuska and Yerington NV. 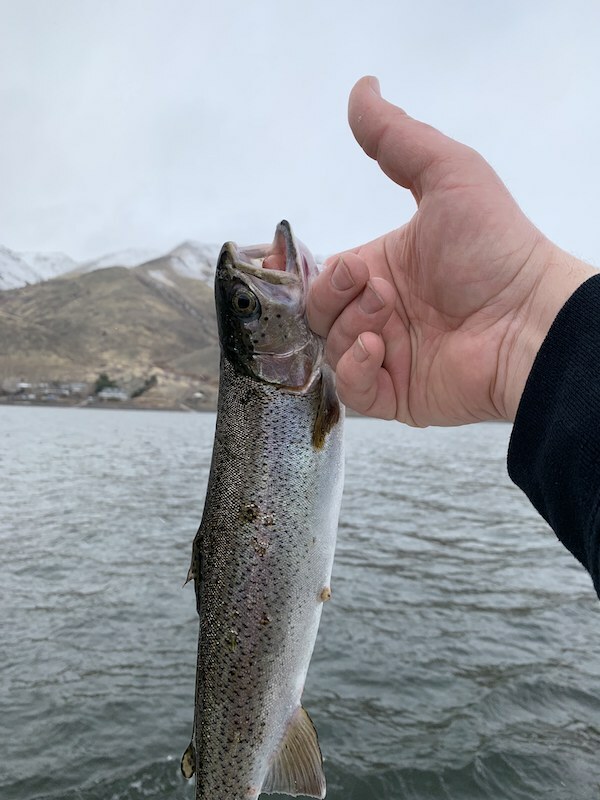 The area opened to fishing on the second Saturday of February, which was last weekend. Check your regulations to see special rules for each area to fish. The only areas open are Hinkson Slough, Crappie Pond, Bass Pond, North Pond, Walker River and the Cooling ponds. Hinkson was recently planted with rainbow and brown trout, while North Pond and the Cooling Ponds were planted with rainbow trout. Don't forget to check out the fish hatchery while you are there. They have many strains of trout for your viewing pleasure.